Thank you to everyone who came out for the Spoon River Drive! It was great to see some old friends and new customers! 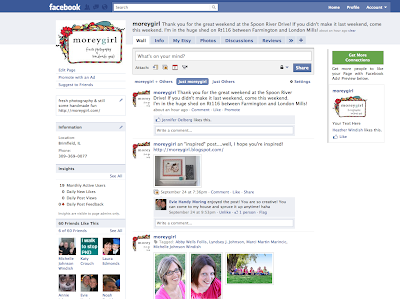 I even had a repeat customer that was carrying her MoreyGirl bag from last year! One more weekend of the drive, then I'm putting my goods back up for sale in my shop. Lester, if you read this, say hi. To the nice lady and her quilting son and her talkative mother, you were so much fun to chat with! I'm glad you came back. Here's the link to Denyse Schmidt. Check it out. You'll love her. To the other Moreys (you know, the ones I'm not related to), it was so nice to see you again! I hope to see you every year! It can be our "family reunion". To everyone that said hi and smiled, I hope you know that it really matters. To everyone that remembered me from last year, I honestly appreciate all your praise and business! Thank you for making this weekend a success. 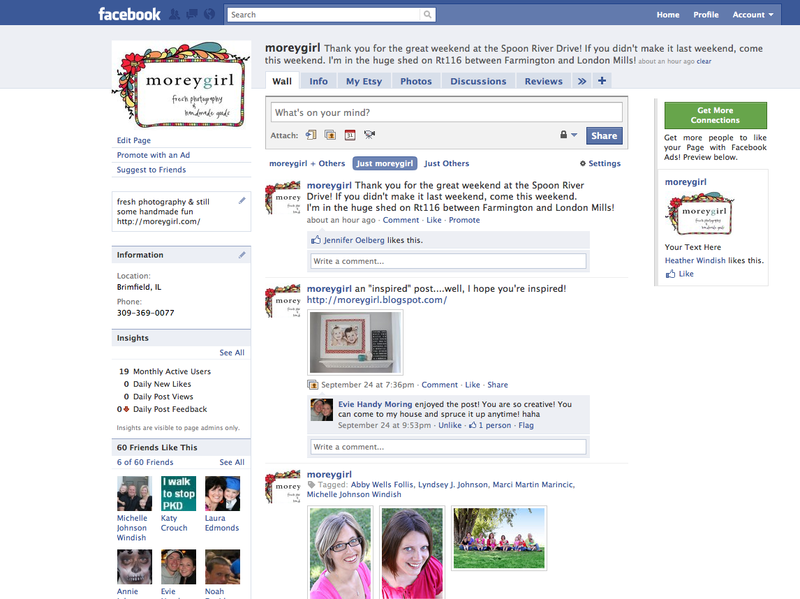 Oh yeah, and if you are on Facebook, like MoreyGirl! I usually post new blog entries and am going to try some new things this winter too! 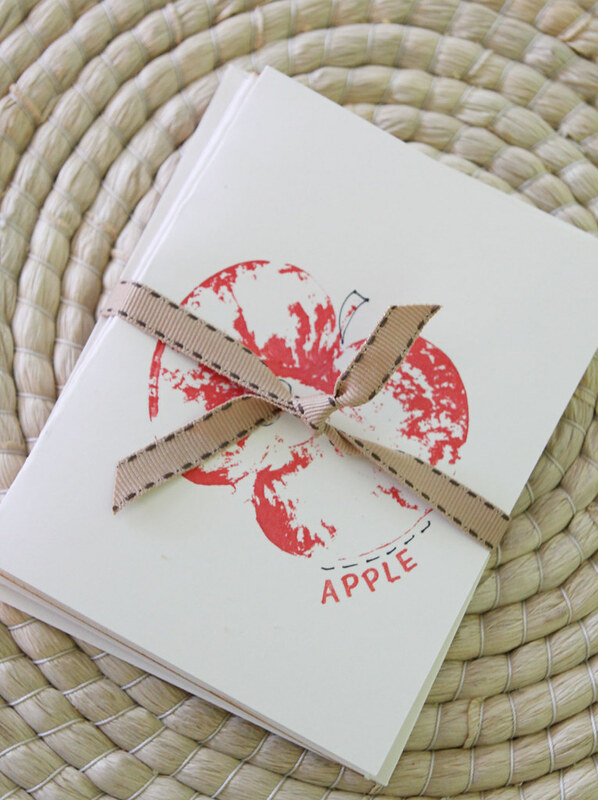 Here's a sneak peek on our October craft for MOPS!